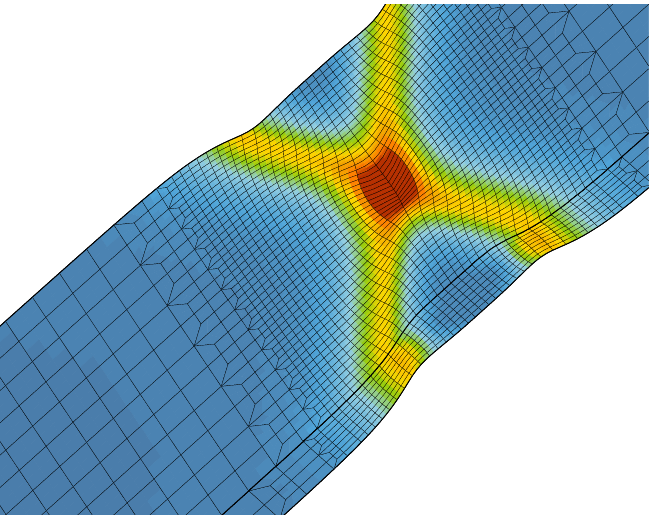 Z-sim is a constitutive equation driver, allowing the user to load any representative volume element (RVE) and thus perform fast simulations on material elements without using any FEA. 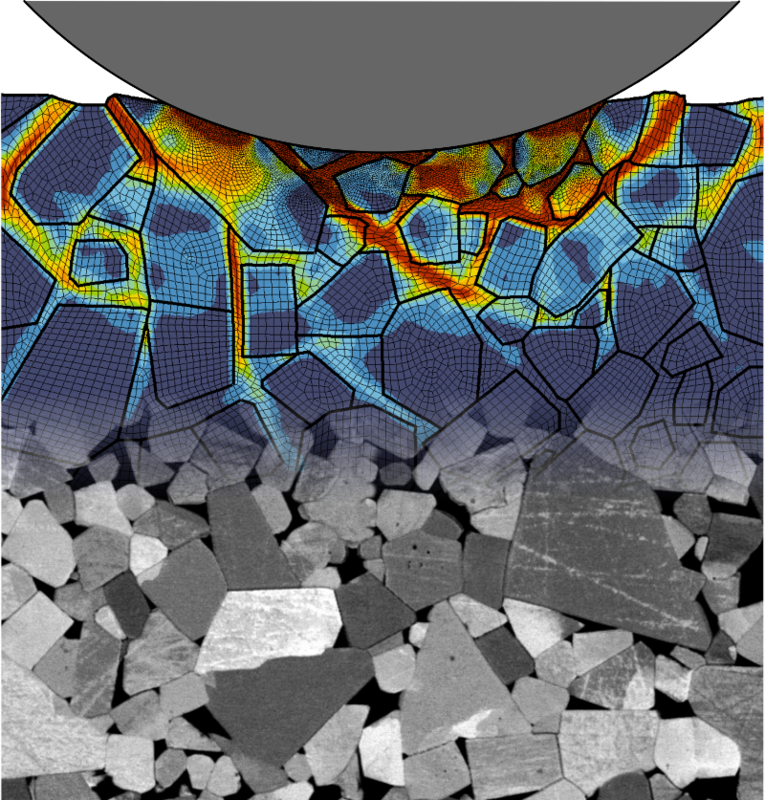 Z-sim has been developed to compute the response of all constitutive laws available in Z-mat under either stress or strain control loading instead of forces and displacements. The simulator allows dramatic CPU time gains with respect to the equivalent FE calculation on a single element. 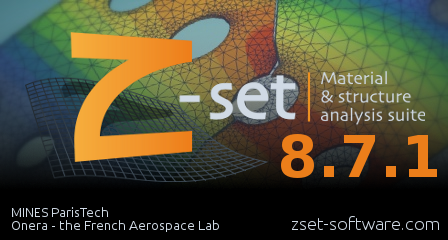 Material models are 100% shared between Z-sim and Z-mat. 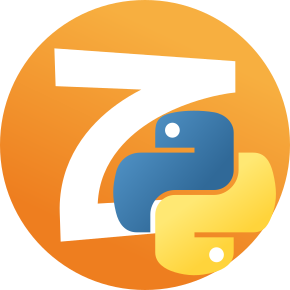 User models implemented in Z-mat by means of the ZebFront preprocessor are also available in Z-sim. 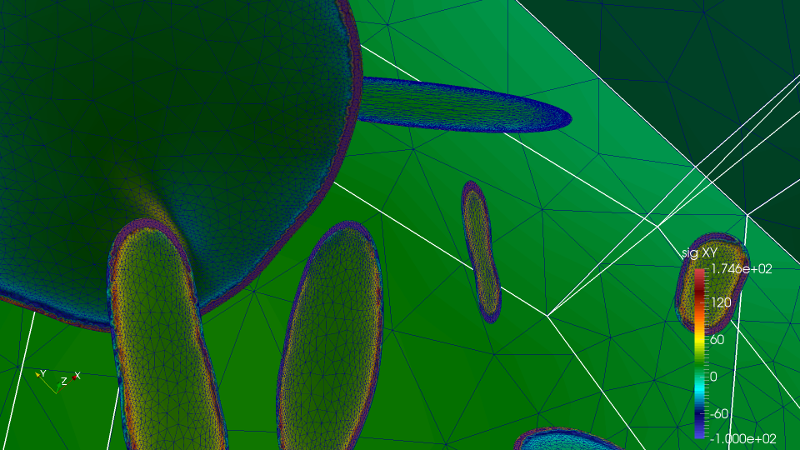 Other functionalities are provided to plot yield or damage surfaces (actually any potential) in the stress space at different points of the loading history. 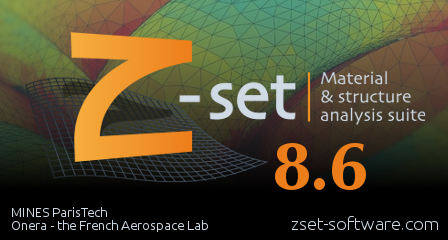 Along with Z-opt, Z-sim is a core software application integrated in Z-simopt GUI for material parameter identification applications. The methods used in the application allow the optimization problem to be solved in such a way that the least-square distance between the simulated curves and the experimentally observed response is minimized. 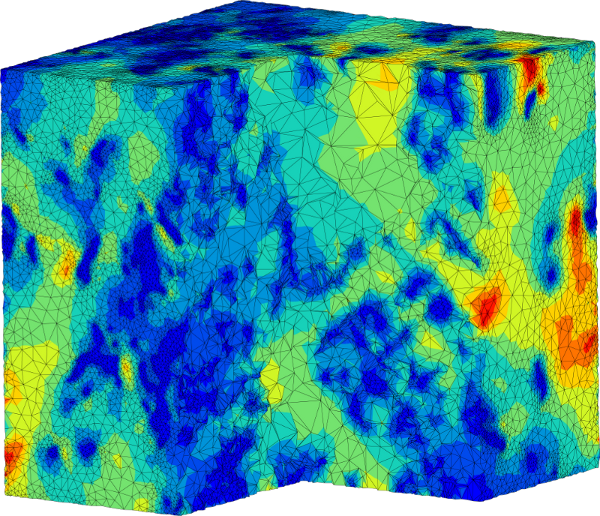 Such an approach requires a high number of simulations to be performed. 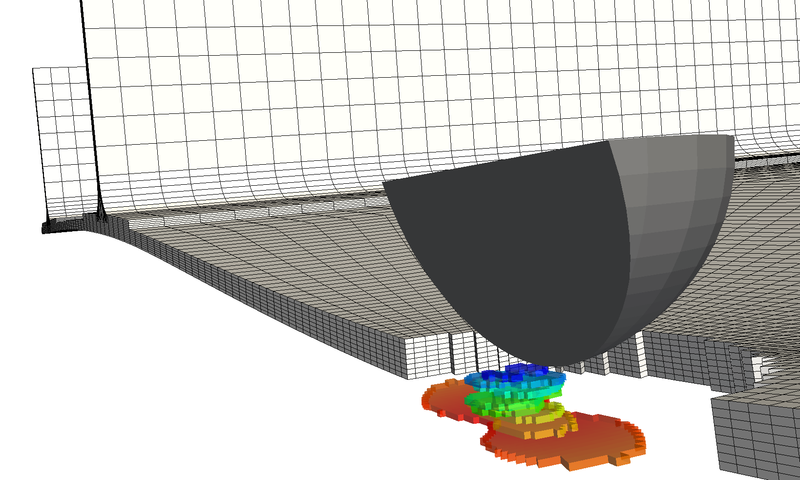 Using the Z-sim software allows the simulation time to be significantly reduced and accelerates the optimization process. 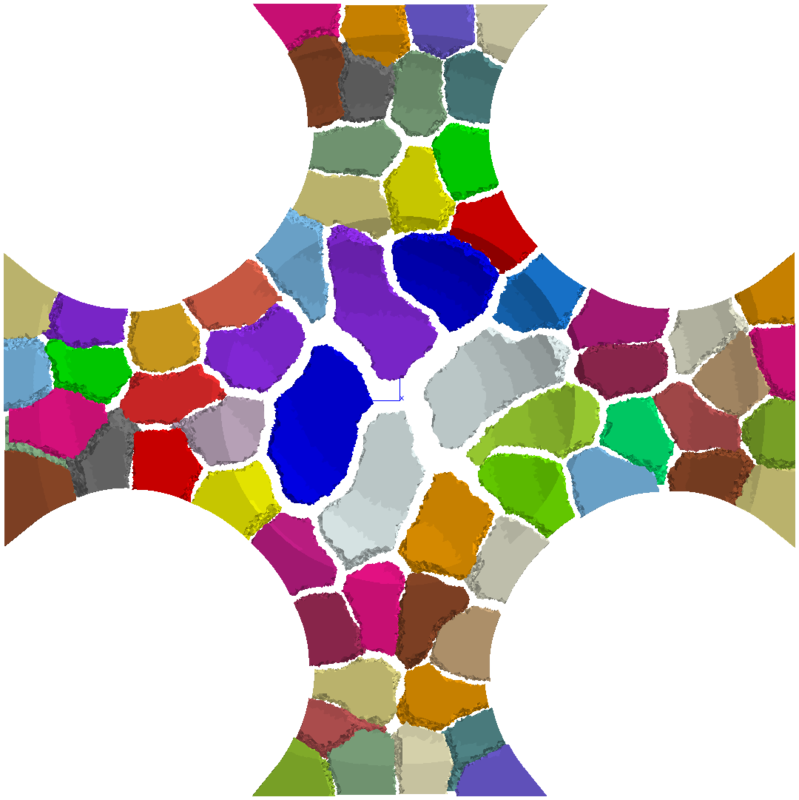 In fact, Z-sim capabilities also include the integration of any system of ordinary differential equations. The user only provides, in a header, the list of variables that must be integrated with respect to time or any other kinematics. A list of parameters can also be given. The equations are then specified in a special environment. The type of problem that can be addressed ranges from reduced order models like Neuber’s approach, or three bar systems, to rather large finite difference schemes.